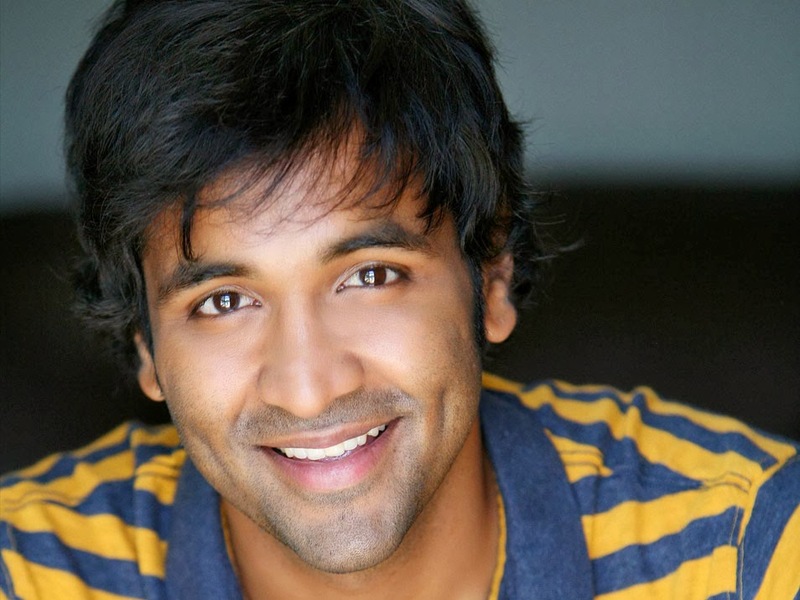 Actor Manchu Vishnu celebrating his Birthday today. He is on cloud nine with last two films success. Talking to media he revealed his next projects. He is going to act under Ram Gopal Varma & Puri Jagannadh soon. Tolly Revenue wishing very happy birthday to Vishnu.